Liberty Packaging Systems is a UK leading independent supplier of shrink wrapping and packaging equipment, offering a wide range of solutions from top industry manufacturers at competitive prices. We specialise in providing polythene and wrapping systems and can offer bespoke solutions to suit your needs. We also provide inkjet and label systems and have expanded the range by supplying a wide variety of equipment including attaching and vision systems as well as RFID tagging equipment. 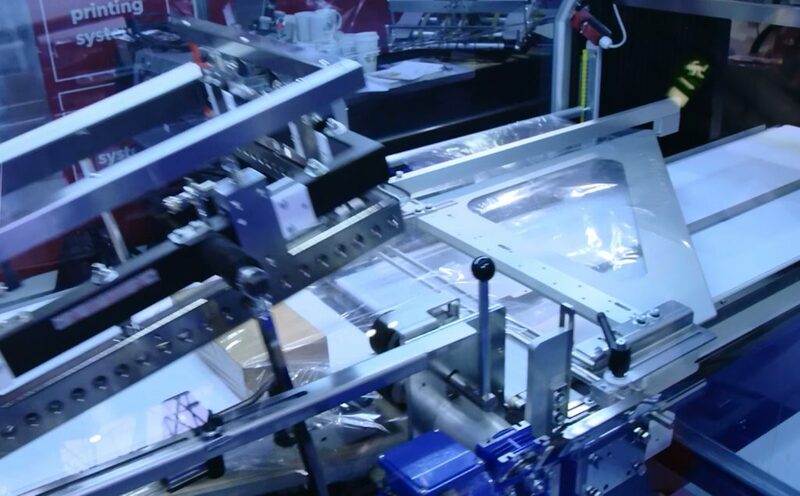 We supply a wide range of shrink wrapping and packaging solutions from top industry manufacturers we can offer the exact system most suited to your requirements. 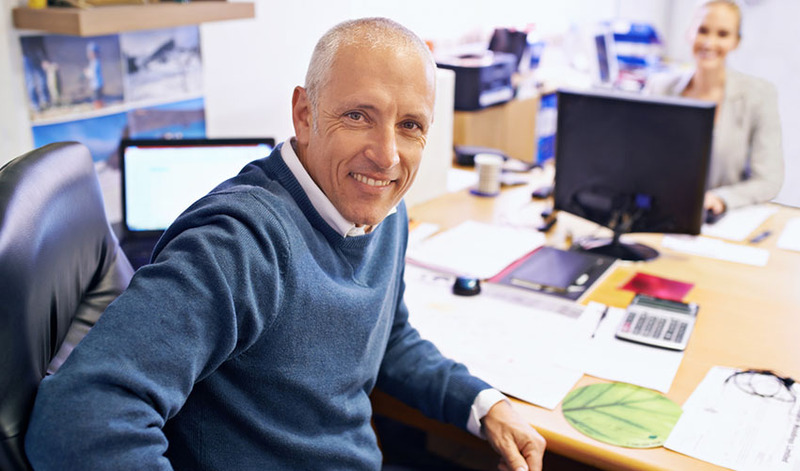 We are solely committed to providing quality packaging equipment (both large and small) so our knowledge and expertise in the market is second to none.